The hand logo on all of our products ensures our customers of a quality product inside every item on our catalogue. For decades customers have come back again and again, returning to the quality that has been relied on for generations of gardeners. Culterra has been supplying the nursery industry with ameliorants, potting media, concrete paving, pebbles, wooden products as well as organic and synthetic fertilizers for over four decades. Our success has been the result of our relentless pursuit of quality and service, as well as providing products that above all are effective. 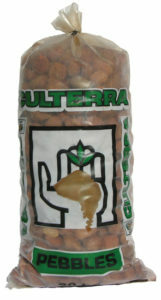 Culterra has, and will always keep its promise: to provide quality products long after the price is forgotten. In 1995 Culterra broadened our horizons by entering the pine and decorative bark markets. As with all of our other products, our new venture was widely and excitedly accepted. We now supply a wide range of specialty growing mixes to a number of industries, including the ornamental rose, vegetable and seedling growers. We also offer a number of germination mixes which are widely employed. 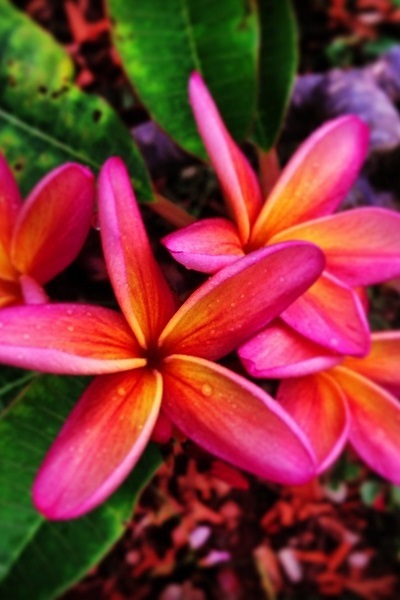 We will strive to continue to grow, with new endeavors and improvements blossoming all the time. At Culterra we focus on providing you with the best quality organic matter and other products in order to get your project ﬂourishing. We are best known for our organics, which improve soil structure, increase ability to supply nutrients to plants and is an aid to disease control. After all, soil wouldn’t be soil without the organic component. Our organic products comprise of the best quality natural compost, manures, potting mixtures, specialized mixes and other natural products. 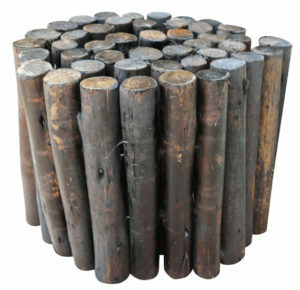 We have a range for most types of gardening or specific projects. Fertilizers imbue the soil with chemicals and minerals which it may be lacking in order to give your plants exactly what they need. Our range includes slow release and instant water soluble. Types specialized for your projects. From fences to garden bed edging, to bird feeders, Culterra has all your wooden product needs to compliment your gardening project. Keep your hands protected with our range of gardening gloves, or peruse our range of chip pebbles. Frost cover and weed shields also fall under this category. 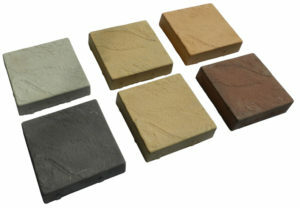 Stepping stones, sleepers, bird baths, grinding stones, mosaic, and much more to decorate your space. 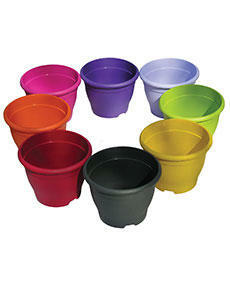 Pots for every occasion, in all the colours of the rainbow. 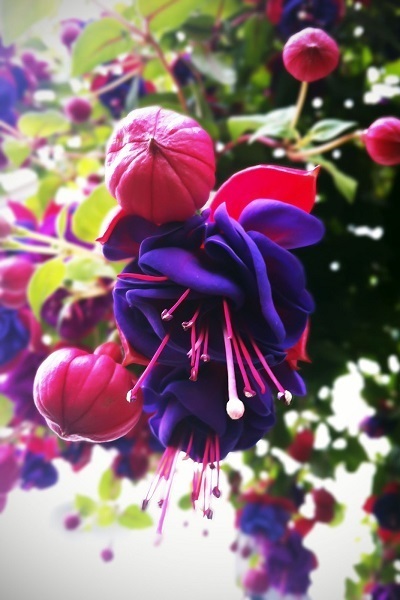 Create your own hanging gardens. We focus on providing you with the best quality organic matter and other products in order to get your project ﬂourishing. 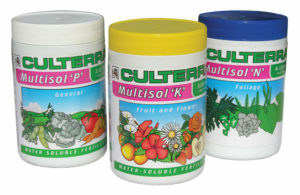 Culterra supplies a range of bulk mixes to both the grower and the public. These are provided in loads of 10, 15, 45 and 60 cubic meters. Potting and seedling mixes are manufactured from bark and coir fiber dust which are pH balanced and can have various fertilizers added to them upon request. 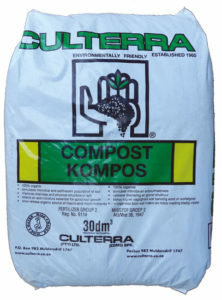 We also supply compost, kraal manure, lawn dressing, topsoil and landscapers mix to the public. For further information and to place an order contact Culterra today. With over 50 years experience, we are the garden partners which your grandfather trusted to give him the best service. We stand proudly behind all of our products, knowing that they are the best on the market. Our ranges provide for the casual gardener looking to improve his or her private space, all the way to corporate spaces. 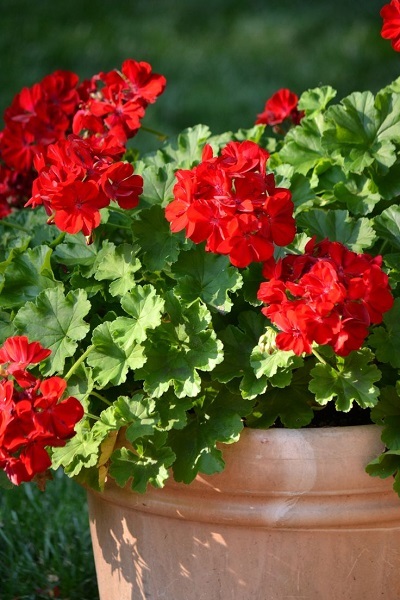 Not only do we distribute organics and fertilizers to ensure that your plants get only the best in nutrition, but we also have a wide range of plastic pots, planting bags, garden gloves, pebbles, weed and frost shield and cast concrete stone.